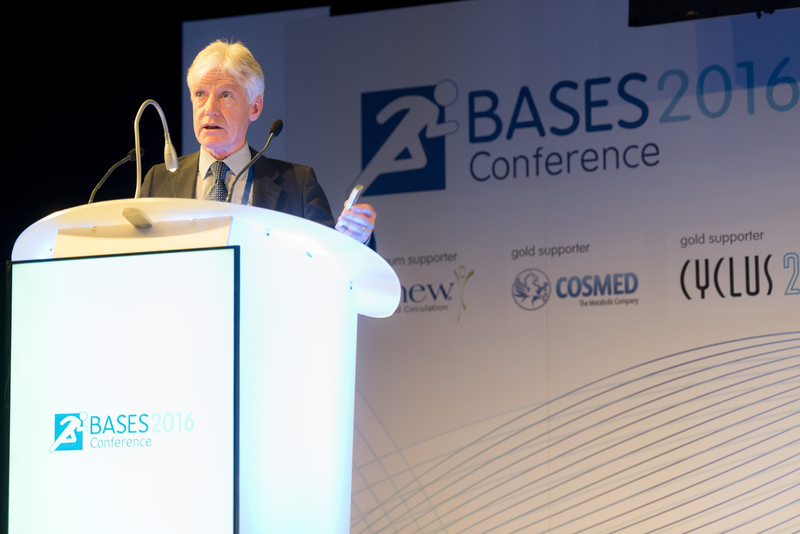 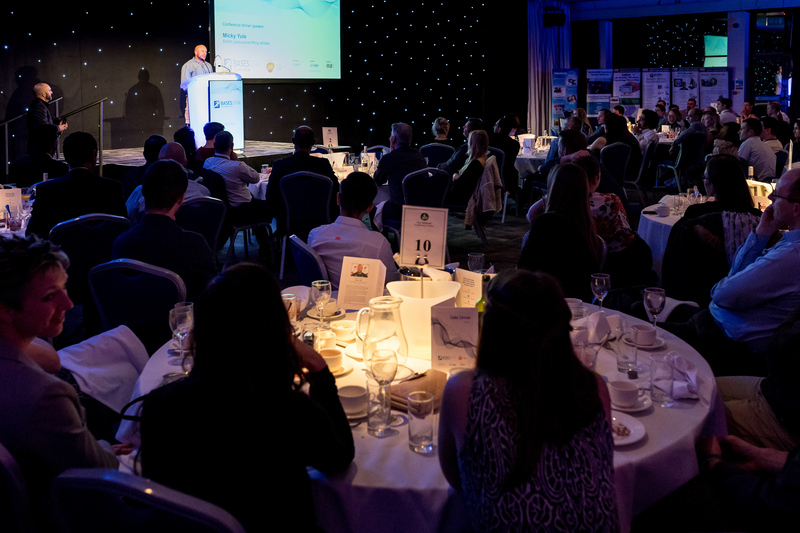 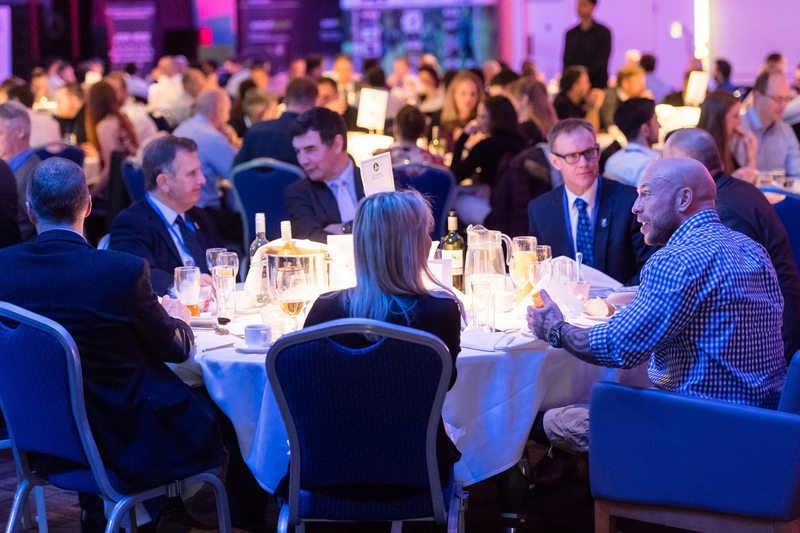 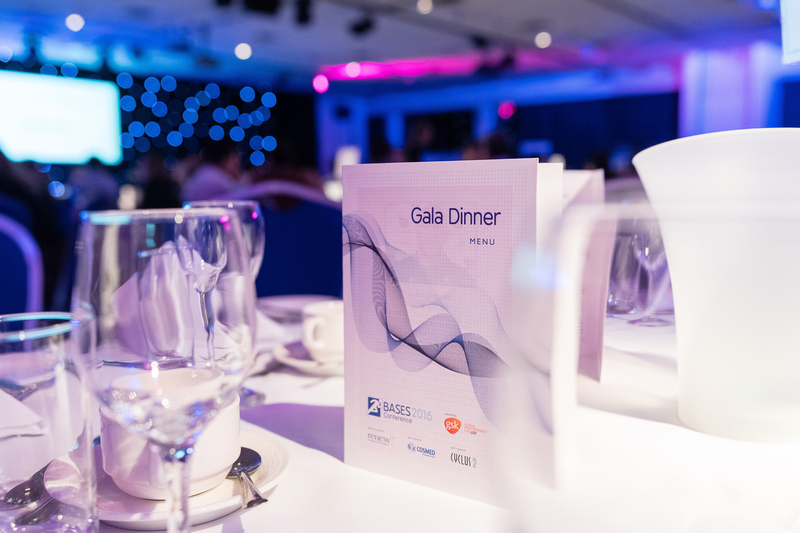 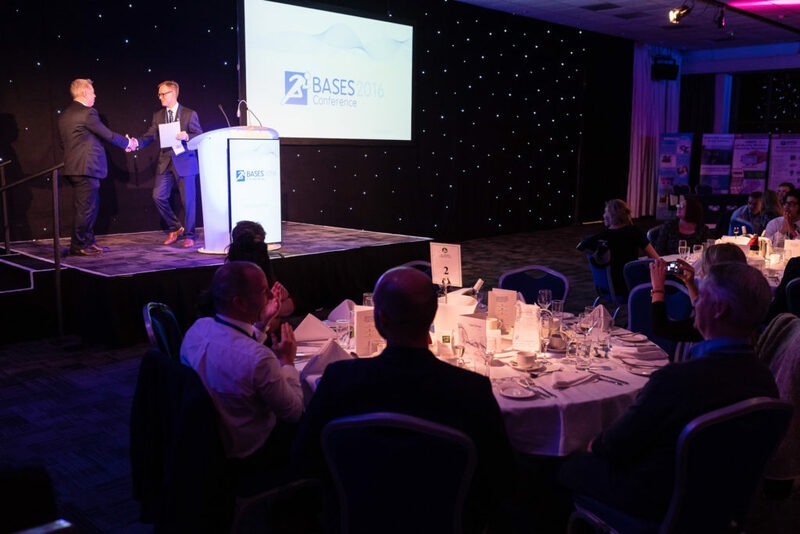 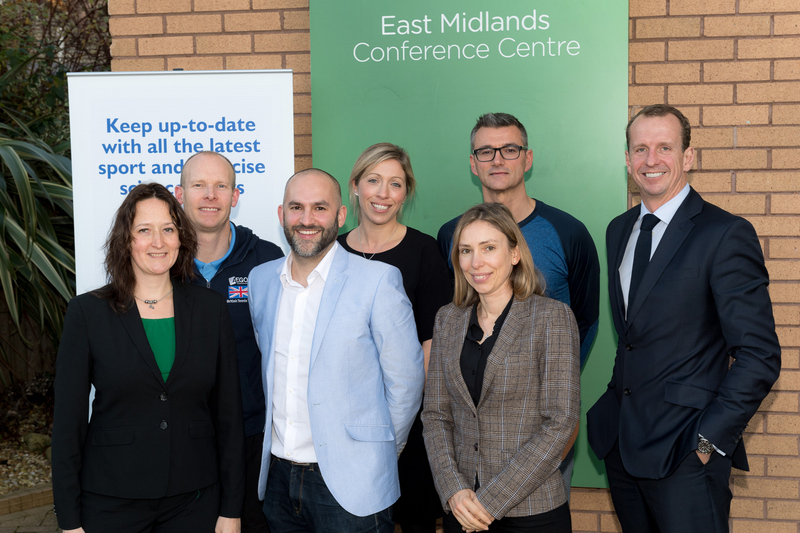 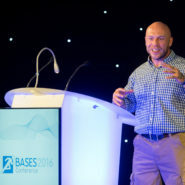 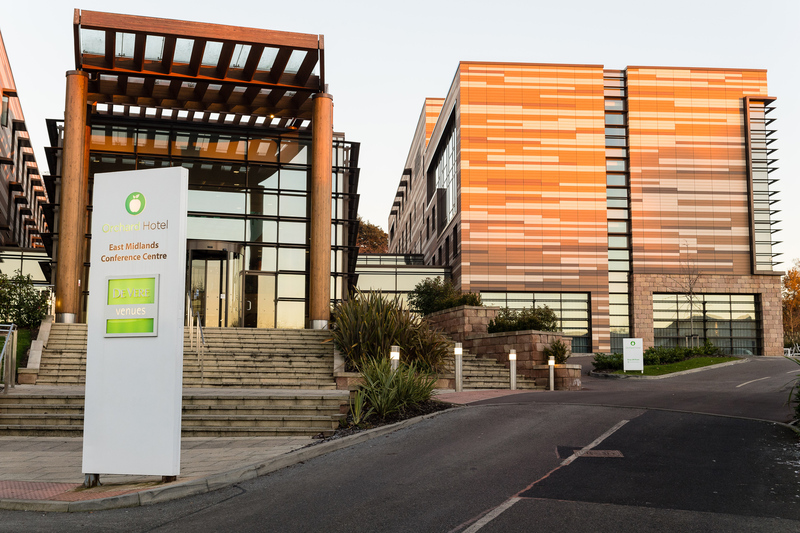 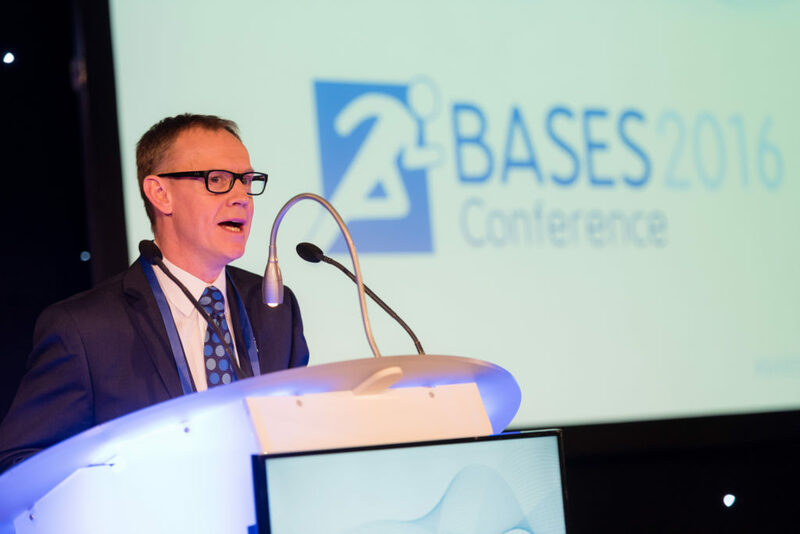 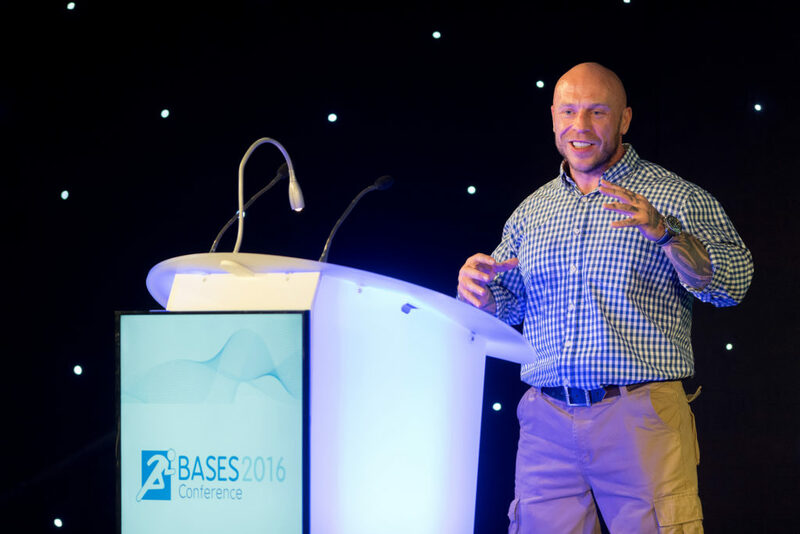 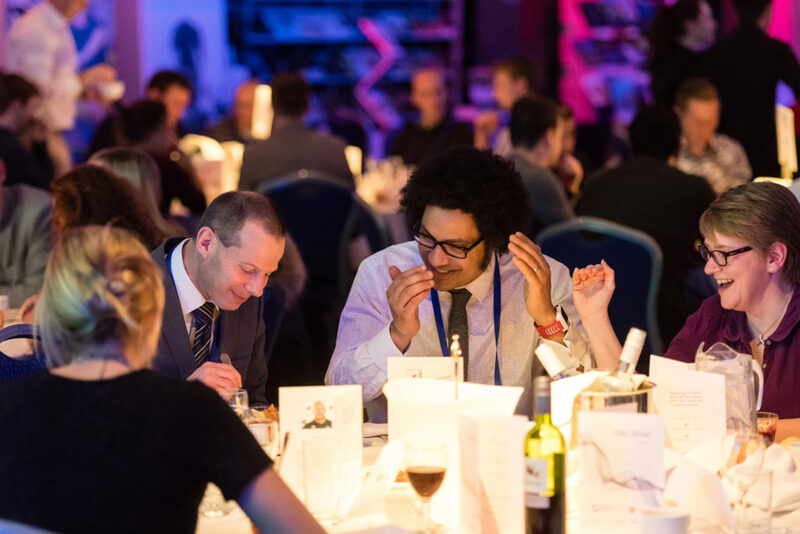 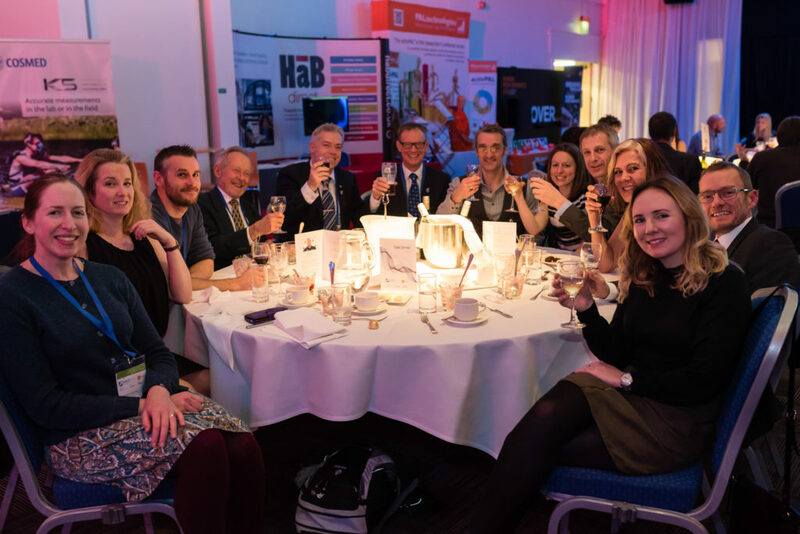 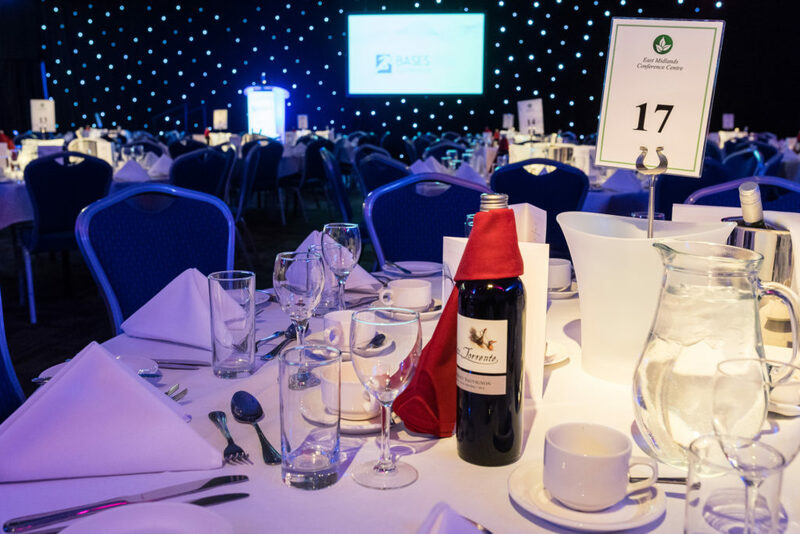 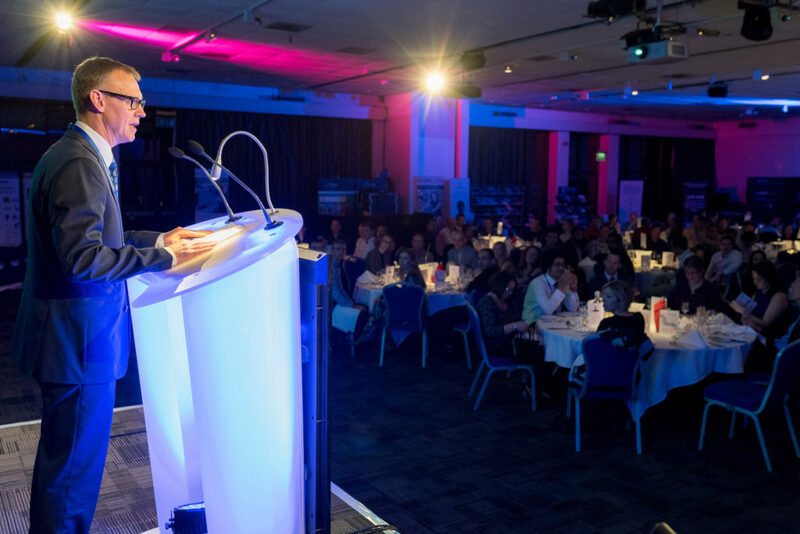 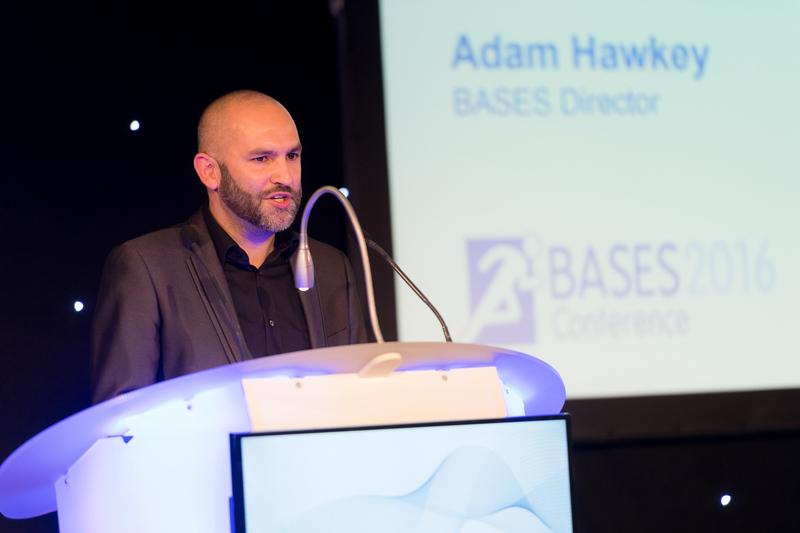 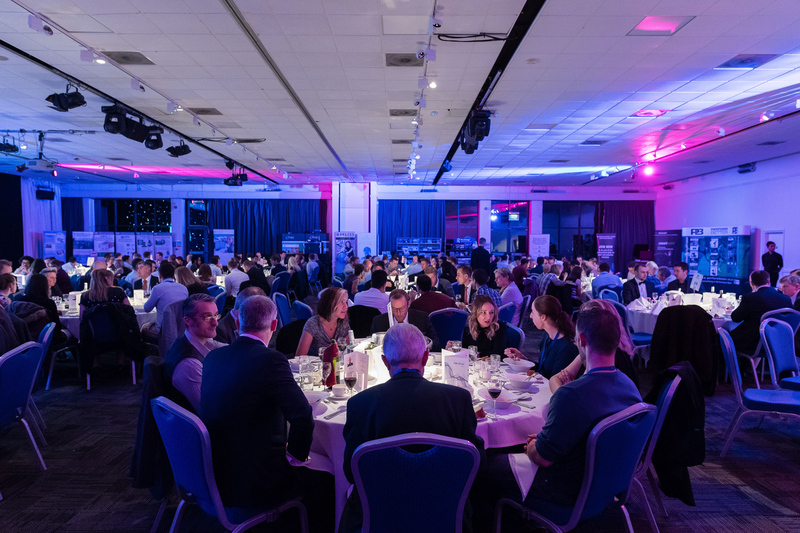 Last week I photographed the British Association of Sports and Exercise Sciences (BASES) conference and gala dinner at Nottingham’s East Midlands Conference Centre. 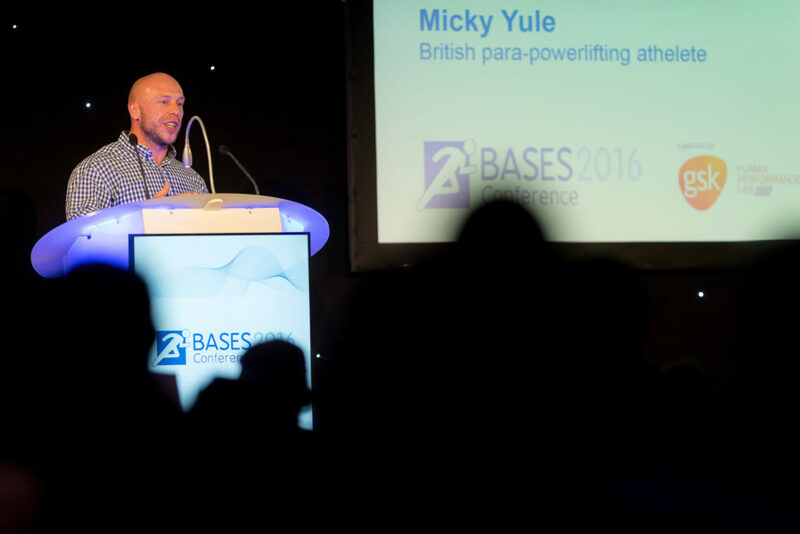 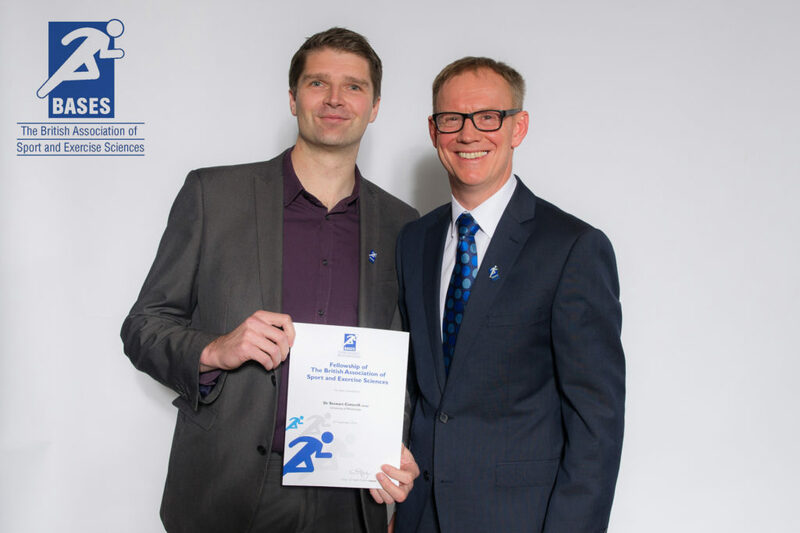 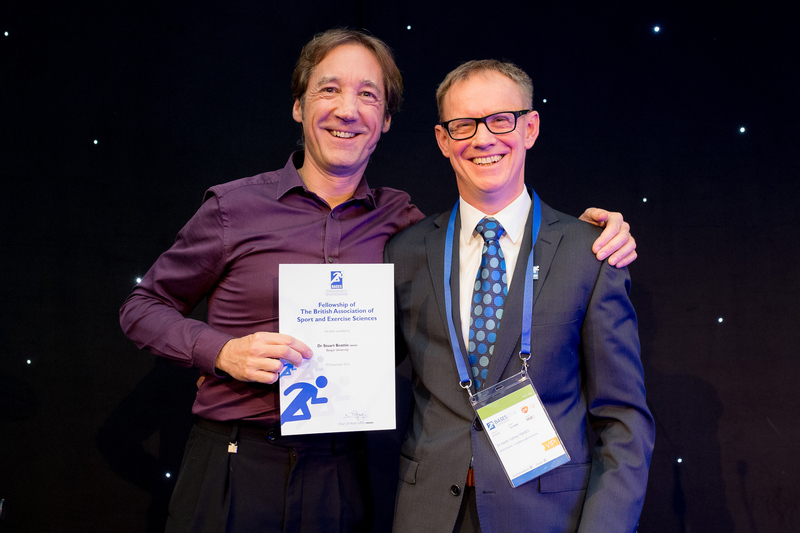 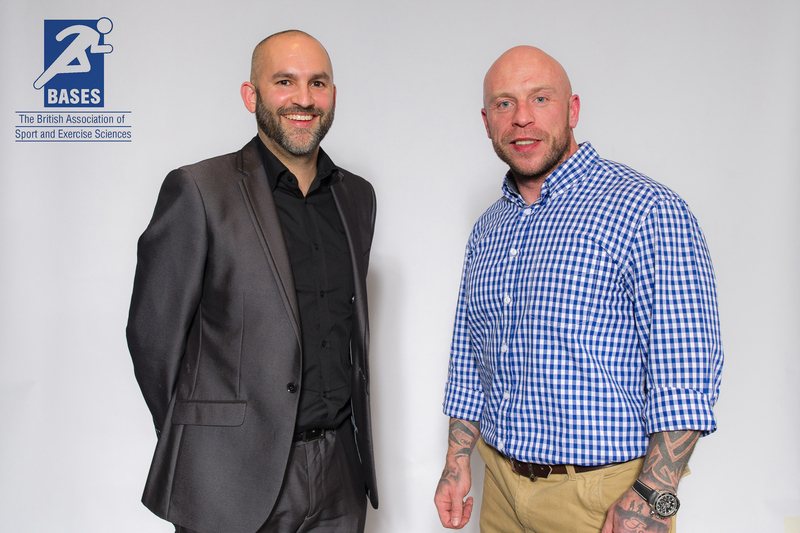 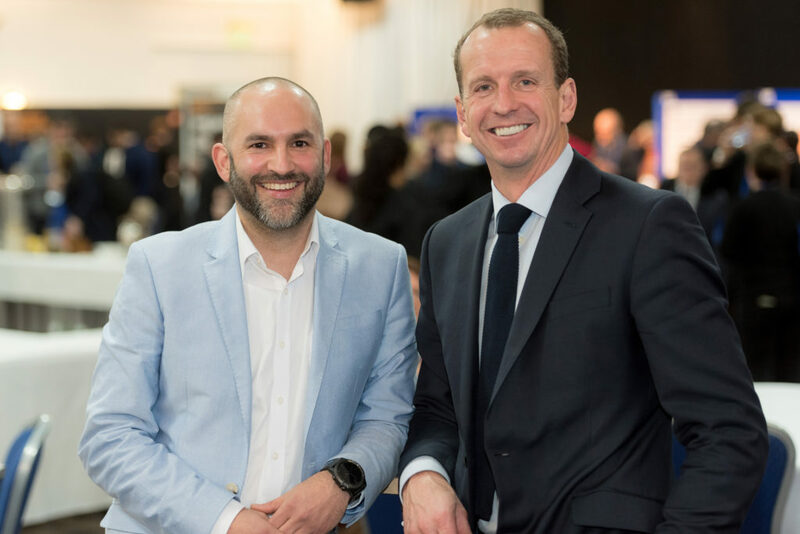 The conference discussed the latest research, expertise and thinking to help elite sport coaches, trainers and organisations maximise their potential in competition. 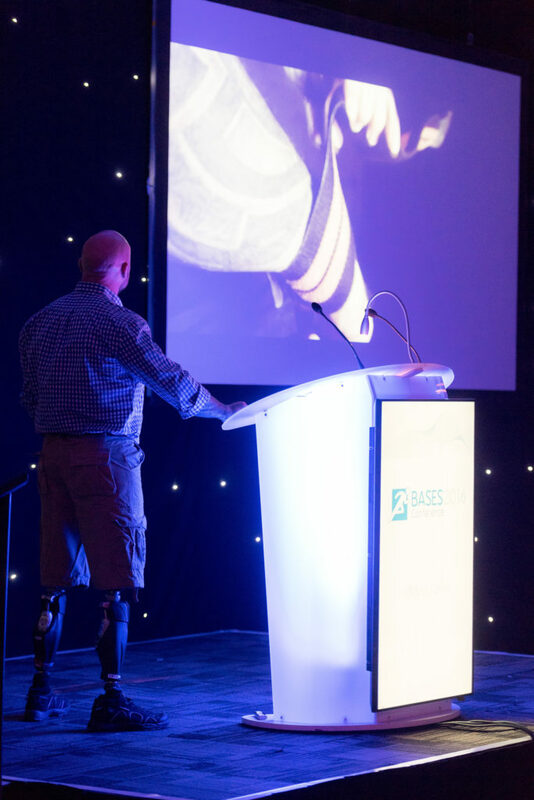 The formal part of the Gala Dinner saw the induction of new fellows to the organisation and concluded with an after dinner speech by Paralympic Powerlifting Athlete Micky Yule discussing his journey from serving as a British soldier, loosing both his legs in an IED explosion in Iraq and using sport and the dream of competing as a British Paralympic Athlete as a focus to aid his recovery.